Food brings people together. It nourishes our bodies. It celebrates and preserves our cultural traditions. Yet few people give much thought to how our food got to our plates, and why that might matter. Although everybody eats, our food system manages to remain largely invisible to most people. Childhood diabetes and obesity are on the rise, and it is not hard to see why. Highly-processed food is prolific, cheap, and addictive. Fresh produce is expensive and labor intensive. Citing pale mealy tomatoes, limp canned green beans, and tasteless lettuce, kids declare their hatred of all vegetables. 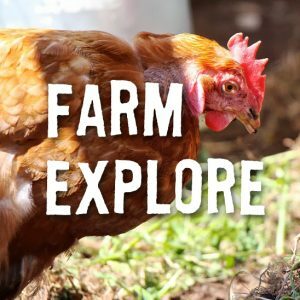 Farm-based learning contextualizes the food system, and allows kids to critically examine the facts of our collective food experience: Why is a head of cauliflower more expensive than a package of Twinkies? Why do we eat lettuce flown in from 1,300 miles away? Why do we have so many choices of cereal, but far fewer choices of apples? 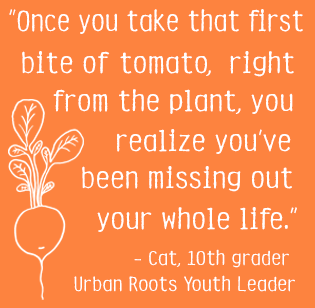 City Growers gives kids a new perspective on where food can grow and who can grow it. 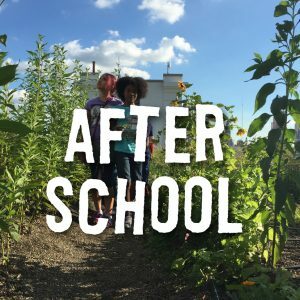 By introducing city kids to rooftop farming, they participate in a food system that respects the health and prosperity of humans, communities, animals, and the planet. 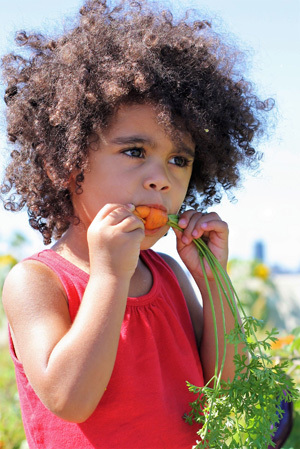 By involving kids in the natural cycles involved in the cultivation of food from seed, they deepen their understanding of scientific concepts. And by learning to grow their own food, kids are empowered. Fresh food, grown with care, is both fundamental and life-changing. 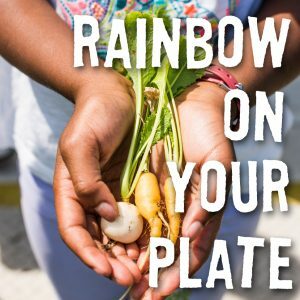 City Growers engages with, explores, and celebrates food’s origins from the earth.